Northumberland is building almost double the number of required homes, according to new figures published by the Government. 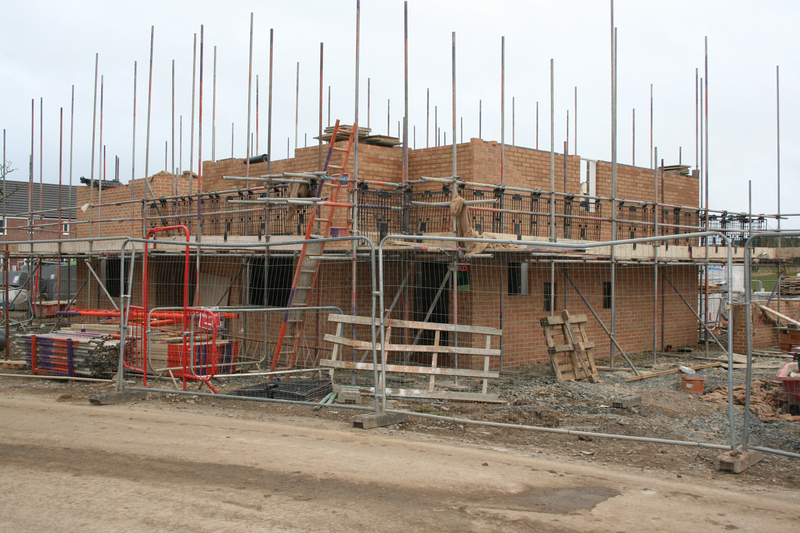 The figures show that Northumberland delivered 197 per cent of what was needed over the past three years, with a total of 3,894 new homes delivered against a requirement of 1,982 from 2015-18. The county’s housing requirement was 695 in 2015-16, 678 in 2016-17 and 609 in 2017-18, but it delivered 988, 1,530 and 1,376 respectively, the data reveals. The overall delivery percentage places Northumberland in between its North of Tyne partners, with both North Tyneside (120%) and Newcastle (244%) also surpassing the required number of homes. But the fact it is more than meeting its government target will not come as a surprise to policy makers or observers, given that Northumberland already has more homes built or committed than it requires across the 20-year period of the under-development Local Plan. from 2016-2036 are estimated to be 540, an average of 27 per year. Against the minimum requirement in the strategy of 17,700, a total of 23,195 homes have already been completed or committed during the plan period, which started in 2016. This is made up of 2,907 completed from 2016 to 2018, a further 14,287 with planning permission and 6,001 with ‘minded to approve’ resolutions, all as at the end of September 2018. This means that Northumberland already has 5,495 more than it needs to meet the minimum requirement up to 2036. While permissions can lapse or not be taken forward, the plan says that ‘there is a reasonably high degree of confidence that the majority of permitted housing applications will come forward and be delivered’. ‘Net additional dwellings are therefore required to meet the future needs of these communities and help to balance the county’s housing market’. Plus, ‘an increased emphasis is required through this additional housing to meet the needs of an ageing population’. The Government has made changes to planning policy, which means local planning authorities can continue to use household growth projections from 2014, compared with more recent data that showed the number of new households would fall in many areas.